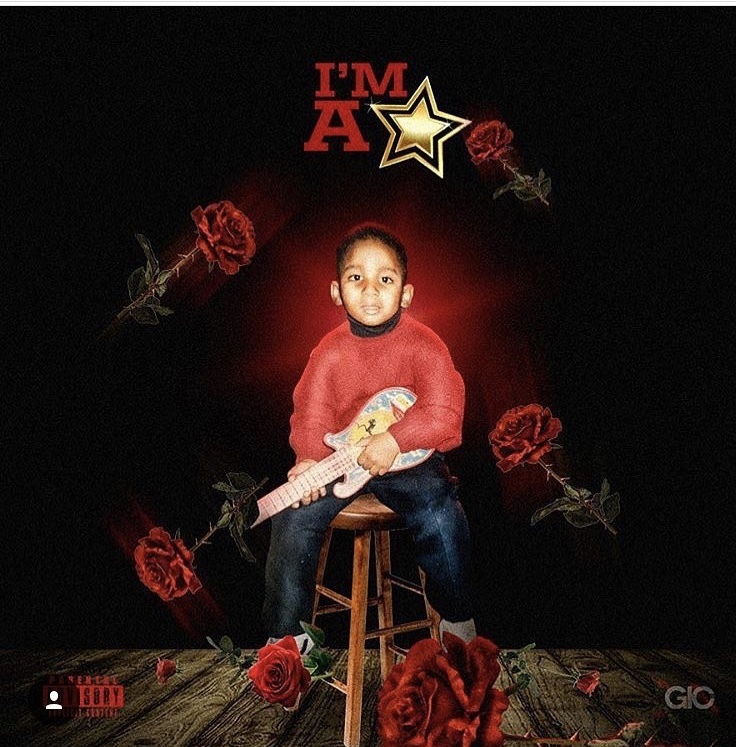 Wrap-Up Magazine: Imastarr (@ImaSTARRduh) - "I'm A Starr"
Imastarr (@ImaSTARRduh) - "I'm A Starr"
Jackson, Mississippi multi talented artist and songwriter Imastarr releases his solo project entitled "I'm A Starr". The thirteen track project is lead by the records "Tripmix", "BF #2" and "Letter 2 Lonnie", which is a song dedicated to falling Jackson, Mississippi artist Lil Lonnie and his close friend. "I'm A Starr" includes features from Team No Pressure, Zak Mozis. Cadillac Pac, Kentheman and Gentrae' Rogerz.